Discontinued - may be able to use # 5647-12693-20 or 5647-12693-25 as replacement. 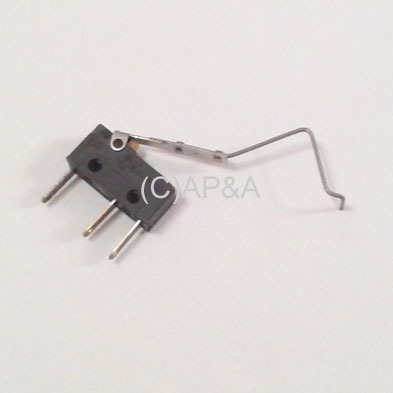 Microswitch body with wireform actuator. Typically used for ramp switches, ball troughs, and similar devices. Can be used on many makes/models.